“Jammu” the Northern state of India, surrounded with the beautiful Himalayan Mountains to flare more beauty by the end of this year. As for the first time ever, the mega fashion event, ‘Jammu Fashion Week’ will be held in December this year in Jammu. 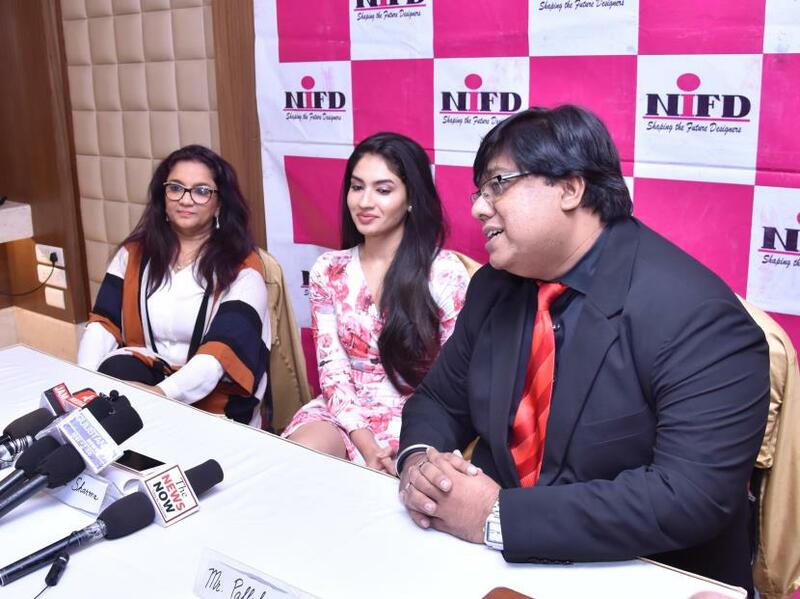 Delhi-based Facelift is organizing the first of its kind ‘Jammu Fashion Week’ in collaboration with National Institute Of Fashion Design (NIFD) Jammu. National celebrity designers along with designers from Jammu will feature their work at the three-day fashion show. Also, models from the fashion industry will be the part of the event. The fashion show will be a great opportunity for the young aspiring models from the state as the auditions will start soon. They will get a chance to walk with models from fashion industry at Jammu Fashion week. It will bring the designers, models and celebrities under one roof. Pallab Bose said, the first edition of ‘Jammu fashion week’ will feature celebrated Indian designers. 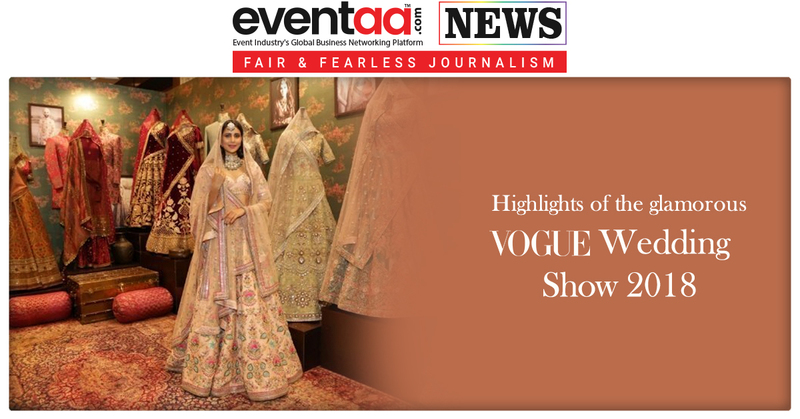 “Top Indian fashion designers like Hemant Trivedi, Jatin Kochhar, Sakshi Bindra, former model and femina miss India who is now a designer, and Anjali Sahni have already signed up for the event and more will join in the coming days,” said Bose. He also said leading models across the fashion industry would also be seen participating. 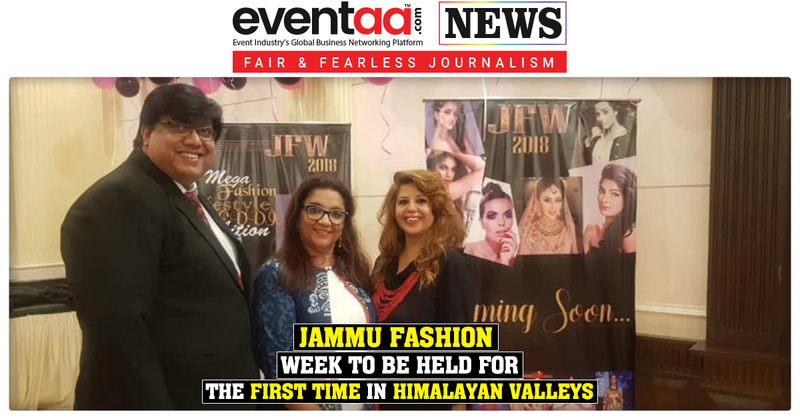 “It will be the dream come true for the aspiring young models from the state as the auditions will start soon and they would also walk along with models from fashion industry at Jammu Fashion Week," he added.